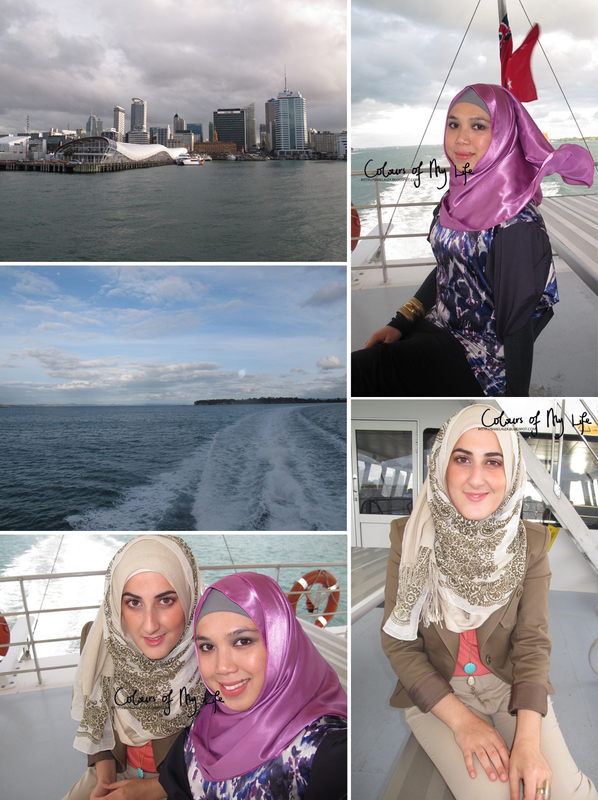 During my short visit in Auckland, Shaymaa planned an entire outing for both of us. The first thing on the list was to take me on a ferry trip from Half Moon Bay to Auckland city centre. I know it seems like a small thing to some people but it was exactly what I needed. Thank you for another magical time in Auckland, ya 3asal. You're beautiful inside out! Finally made it to the city and absolutely loved the vibrant city life! wonderful! I actually love city life... it's never boring! Wow so beautiful pics. Love your blog .Follow each other . What a great thing to do! :) I would like to try it. and I like your outfit, the two ones are eally awesome! Beautiful photos Sister Sha! You look gorgeous as always, Masha'Allah! It's really nice to see that you got some time to just go somewhere new and experience something exciting and fresh, sometimes we need that when were just so engrossed in our own work and education. I hope Uni isn't being too stressful, always just take some time out to relax and have fun! As you deserve it- I sense you probably work way too hard! I finally got to have some fun too in another really pretty coastal area in the UK, and it was just great being away from all that workload I have in College.